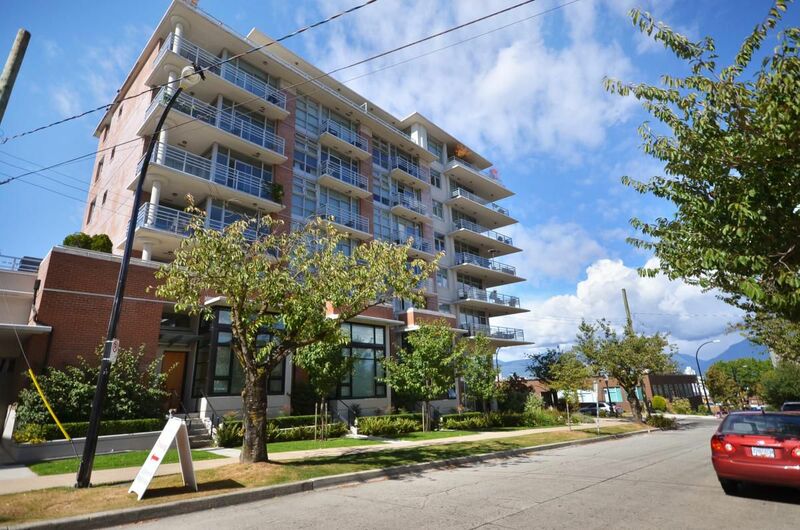 Well laid out 2 bed, 2 bath plus den in The Sophia at the heart of Mt Pleasant. This home has a warm & cozy feel to it that lends itself well to entertaining family and friends. Dark wood floors, designer paint, new carpeting in the master bedroom, great home office space plus huge insuite storage are just some of the features that make this home so great. The bonus of having it in one of Vancouver's best neighborhoods just adds to the reasons to come view.